-High quality #304 stainless steel exterior and interior. -Casters for easy mobility when installing or moving environmental test chamber. -Available to check total operating time. -Unique door lock & trim. -Vice lock type door and foam silicone packing to ensure a perfect seal. -Container type tank for easy adding and changing of water. -Maintenance of the water tank can be easily performed from the front side. -Powerful two Sirocco fans maintains a constant airflow in the chamber. -Vice lock door type locking mechanism. 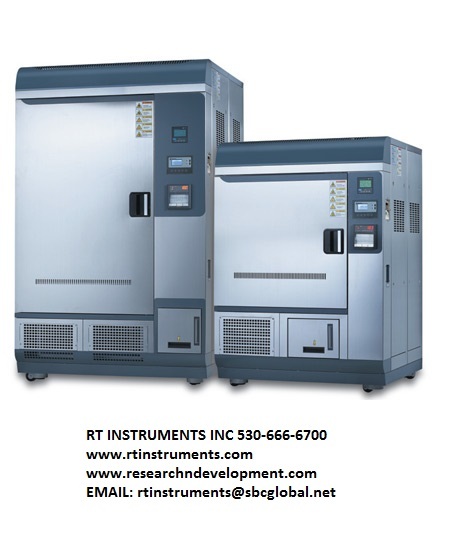 -Microprocess PID control / Auto-tuning / Calibration. -Digital LCD display with touch-sensitive 7 keypads. -Temperature and humidity / timer settings and operation condition. -Storage of program information, backup of value settings / recovery, and temperature / humidity values. -6-point dots type recorder with digital display. -Samples that have to be exposed to the light in which it is completely near the UV energy of less than 200W-hr/m2 is provided to compare directly the results from overall intensity of less than 1.20 million lux-hr, drug substances and reagent. -Total fluorescent lamp and UV lamp indicator and operating time indicator.